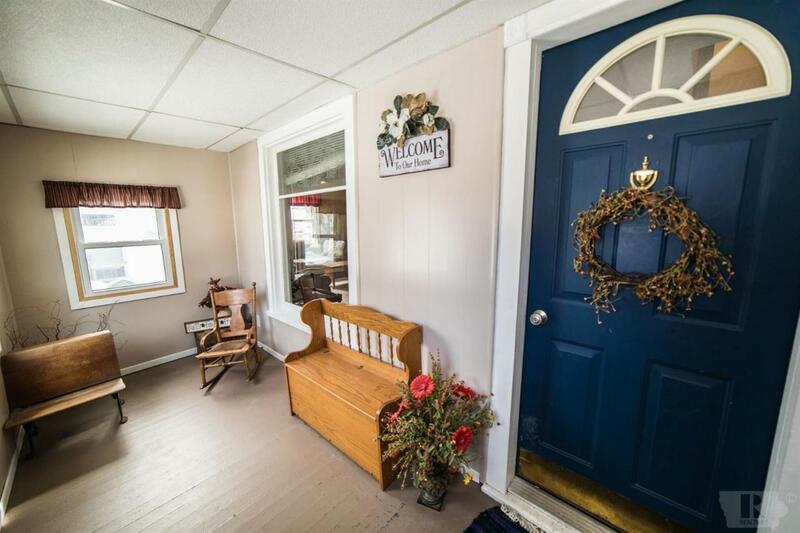 Charm, location, and comfort awaits you in this 3 bedroom home! 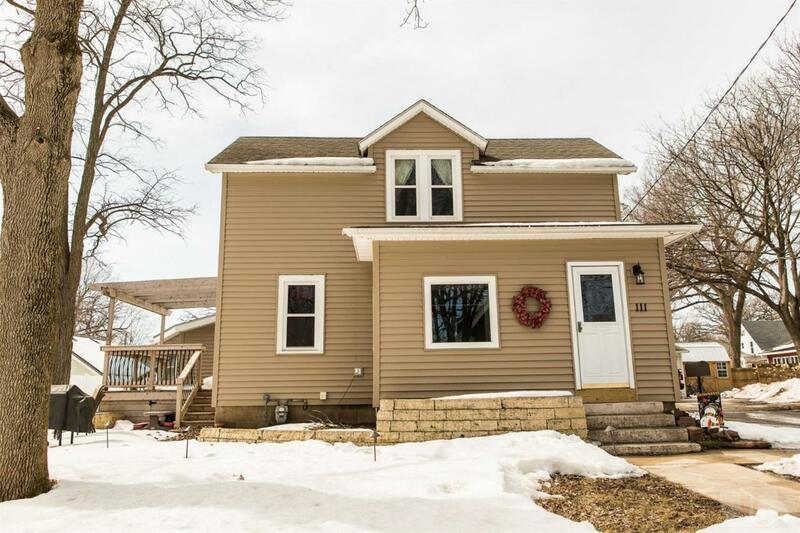 Equipped with 2 separate living spaces on the main floor, formal dining area, and updated bathrooms for your growing family. 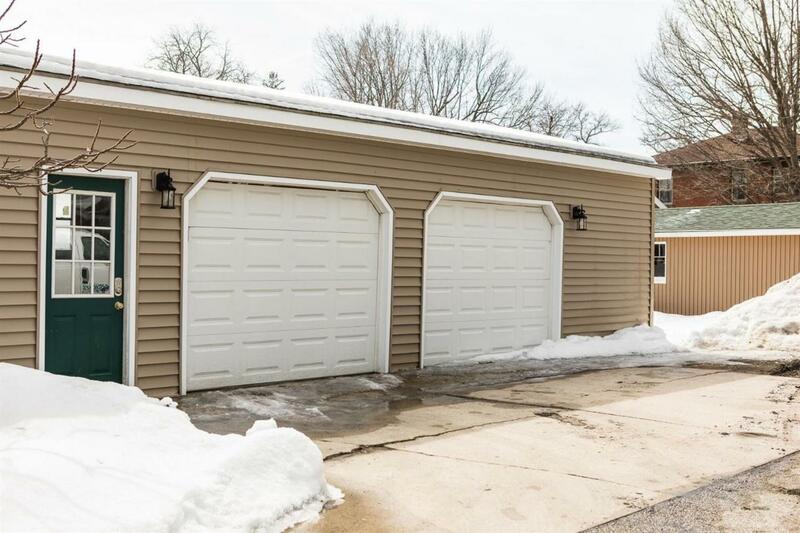 Current owners have done a majority of the work for you with updates including insulated vinyl siding, 21 new windows, new tile flooring in kitchen and bath, new garage doors on the almost 3 stall garage, and a gorgeous deck and patio for entertaining! 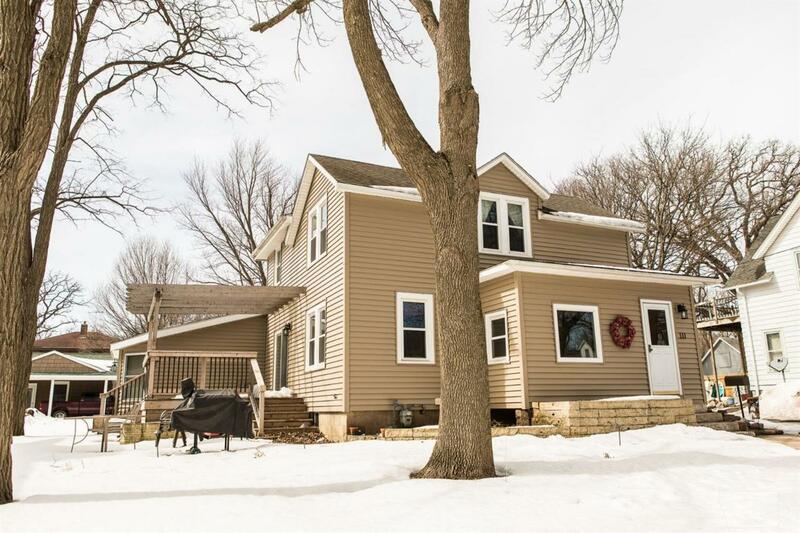 This home is priced to sell, so call a Realtor today!